We understand that your home is your castle and it’s vital for you and your family to feel safe and protected. From our base near Reading, we have over 30 years of experience of supplying, installing and maintaining burglar alarms across Hampshire and the home counties, and we offer a range of expert burglar alarms that are incredibly user friendly and entirely hassle-free. Choose from a selection of settings to suit the individual needs of your home and lifestyle. 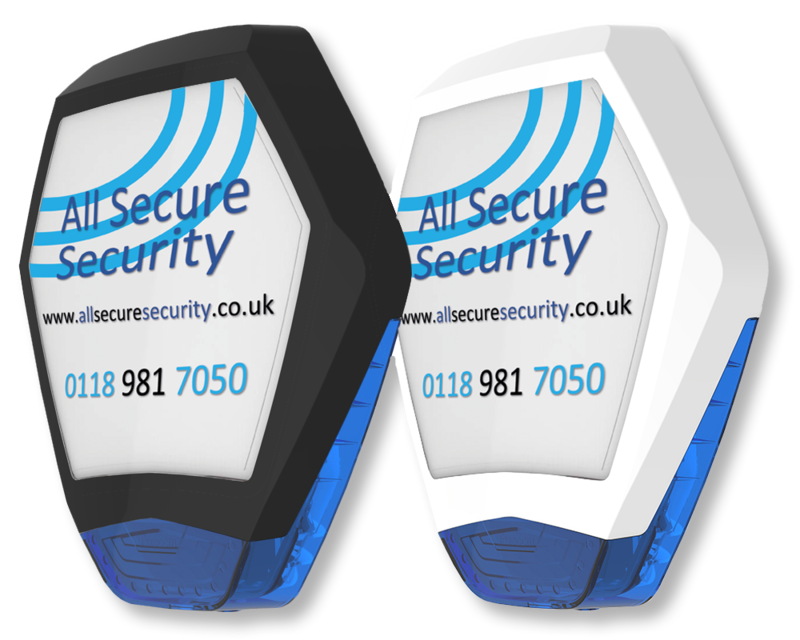 Perhaps you’ll need an alarm that’s set to cover evenings or to ensure that the perimeter grounds of your property are protected. Maybe remote controls or proximity tags may be more beneficial for your particular needs. 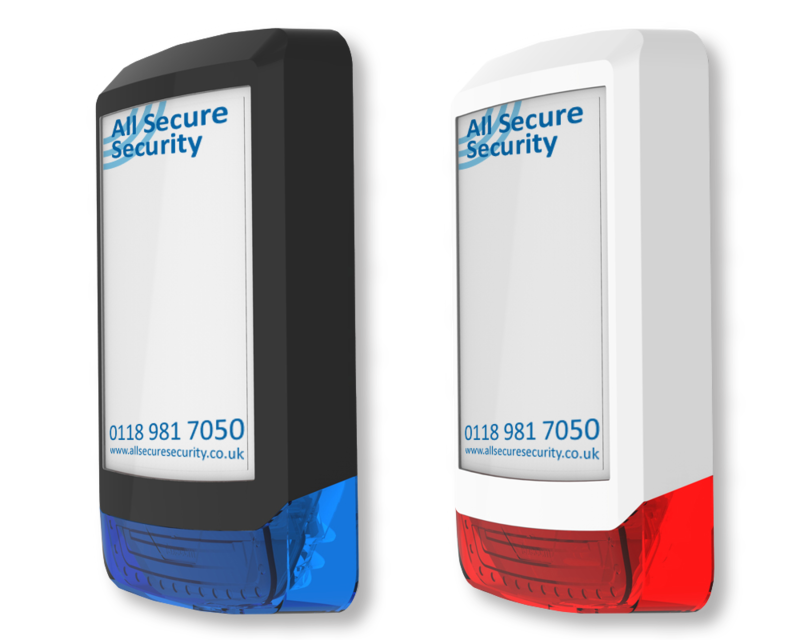 We offer a tailor-made range of easy to use burglar alarms to suit every budget. We want you to feel safe in your own home and we’ll guide you through the best alarms to suit your individual needs. If you are sharing your house with pets, we can suggest pet-friendly alarm systems that will ensure that your home remains secure without false alarms set off by any animals. Our wire-free systems also come with an extended warranty for complete peace of mind.